Sainsbury's has made three hires from O2, Mindshare and Lloyds as part of a restructure of its marketing team to help deliver more "efficient and integrated marketing campaigns". 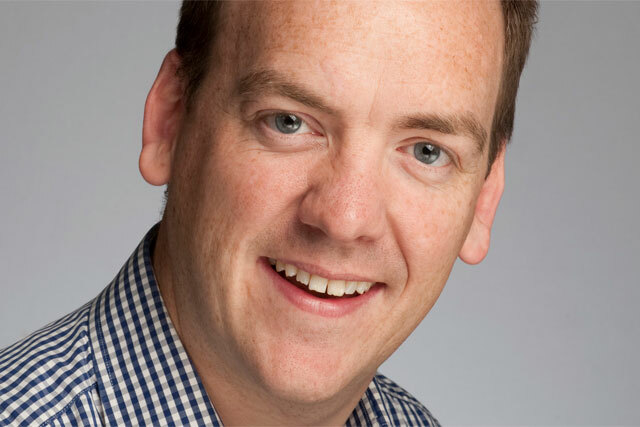 Mark Given, has who been head of sponsorship at O2 for a year, is joining Sainsbury’s in January as head of brand communications. He previously worked with Sainsbury's marketing director Sarah Warby at Heineken. Meanwhile, the supermarket is also hiring its first ever head of advertising and media with the hire of Sophia Weir from Mindshare, where she was business director. Weir will also join in January at the same time as Alex Owens, who is being appointed to a head of insight position from his role as head of strategy at Lloyds Banking Group. Warby said: "Mark, Alex and Sophia are great additions to the team, and will help us continue to deliver competitive advantage through efficient and integrated marketing campaigns, under the banner of Live Well for Less." It is understood the hires are part of a restructure that is designed to alleviate some of the pressure on Warby, following the departure of high-profile marketers from Sainsbury’s including Claire Harrison-Church, the former director of brand communications. Sainsbury’s is also believed to be attempting to simplify the structure and reporting lines within its marketing team as part of the wider shake-up.